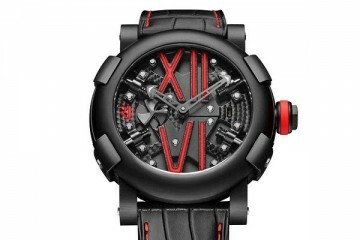 Walking a very fine line between distasteful, disaster exploitation and inspired brand-consistent marketing, Romain Jerome has produced a striking and current timepiece – the Eyjafjallajökull-DNA model. 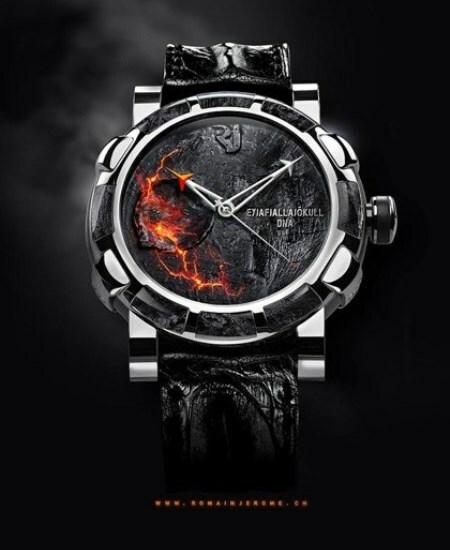 The watch is made from debris spewed out by the Eyjafjallajökull volcano, the eruption that has left half the world at a standstill. 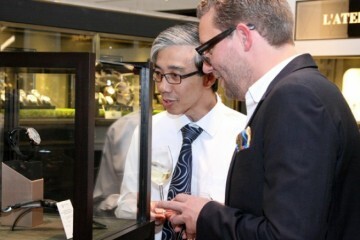 The rough, brutal dial is made from the volcano’s ash, while the bezel is made from the volcano’s rock, set in steel. It is an image that’s hard to take your eyes off and it symbolises the power of nature and its ability to control the time we live in. The Eyjafjallajökull-DNA model also comes with a certificate of authenticity confirming the rock and ash come from the Icelandic volcano.